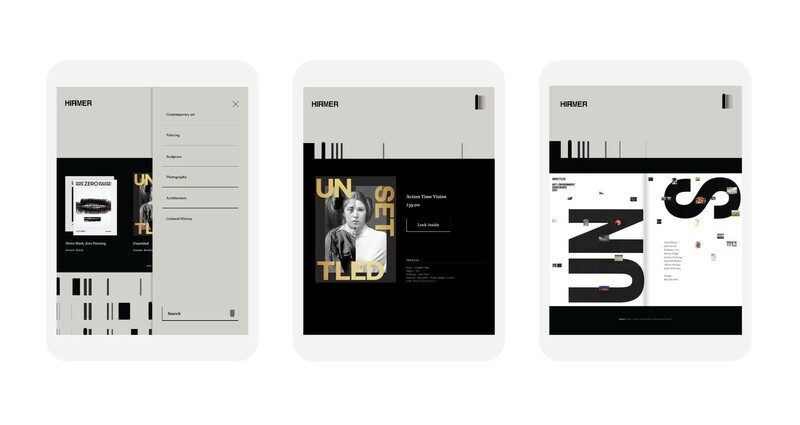 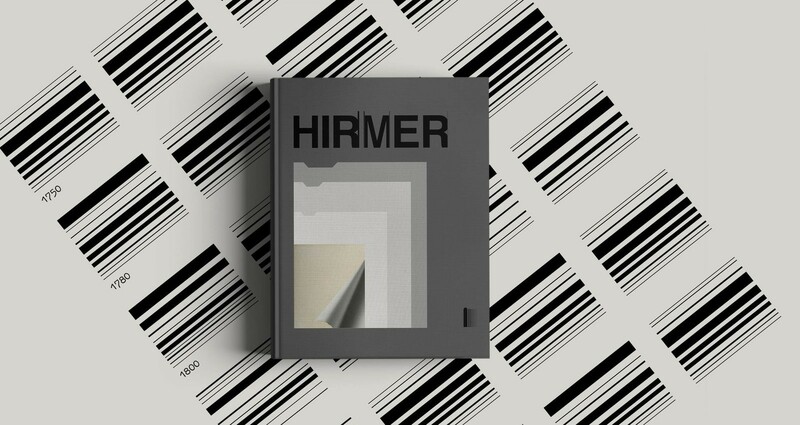 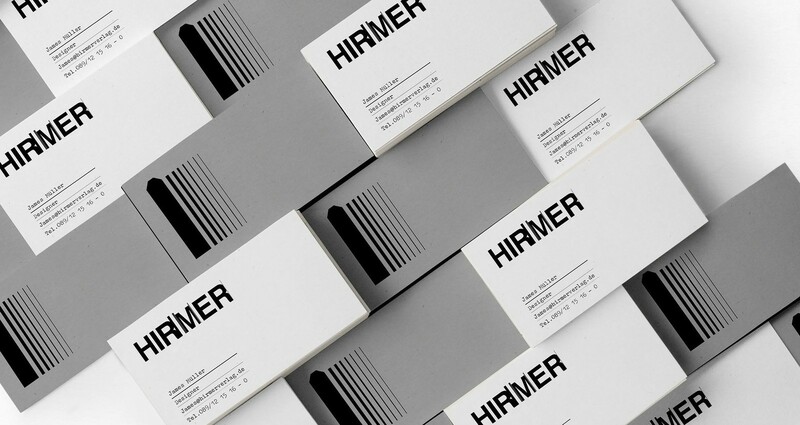 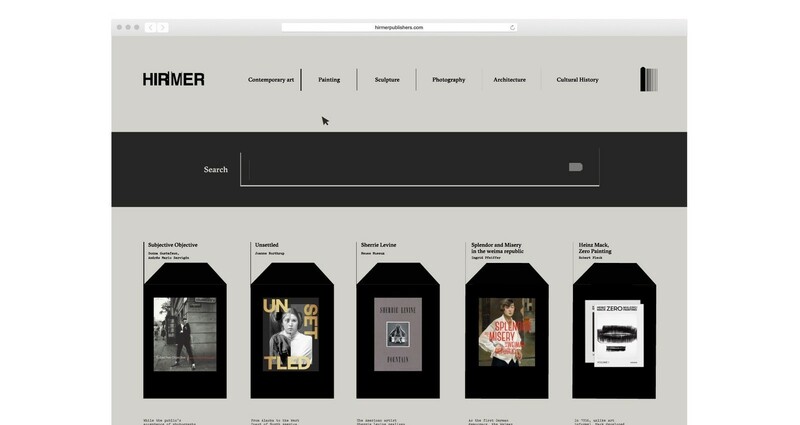 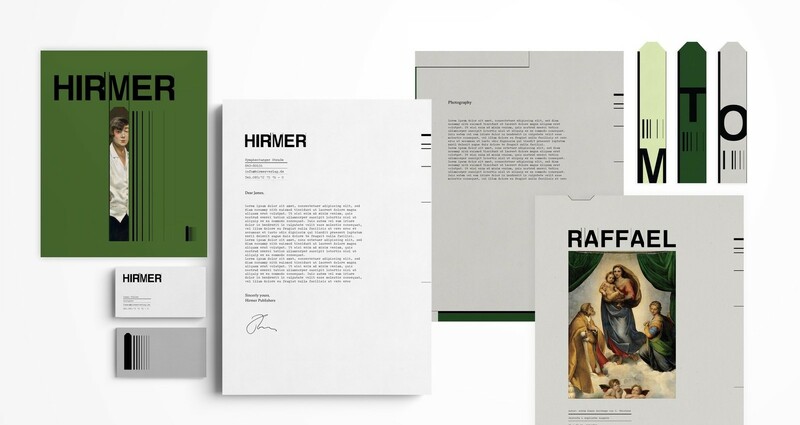 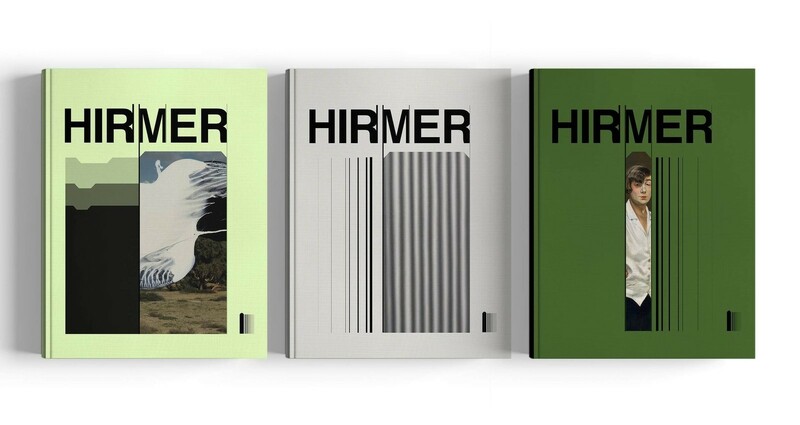 Hirmer is a publisher based in Germany and they deals with painting, photography, architecture, drawing, fashion and history of culture. 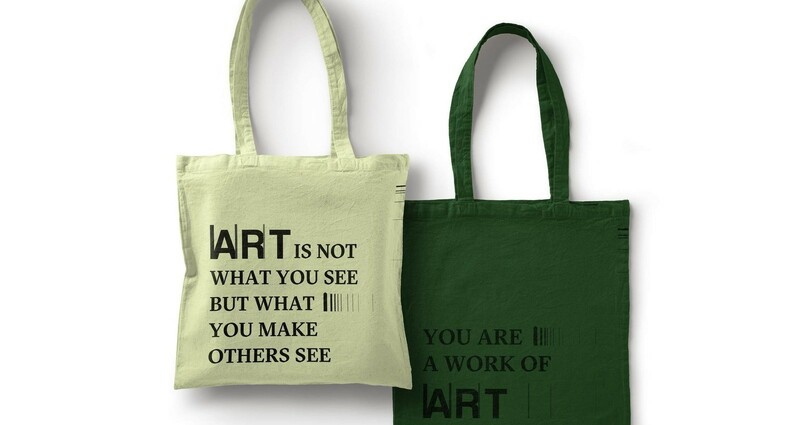 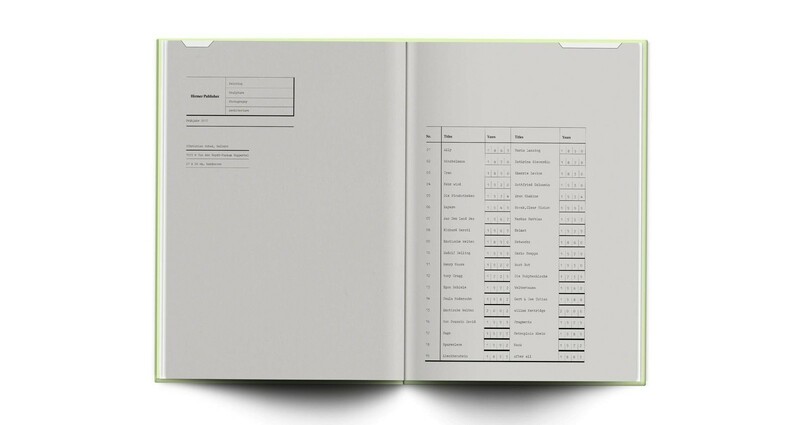 Each readers have different hight lights and inspirational moments when they read art books and they mark these on the book. 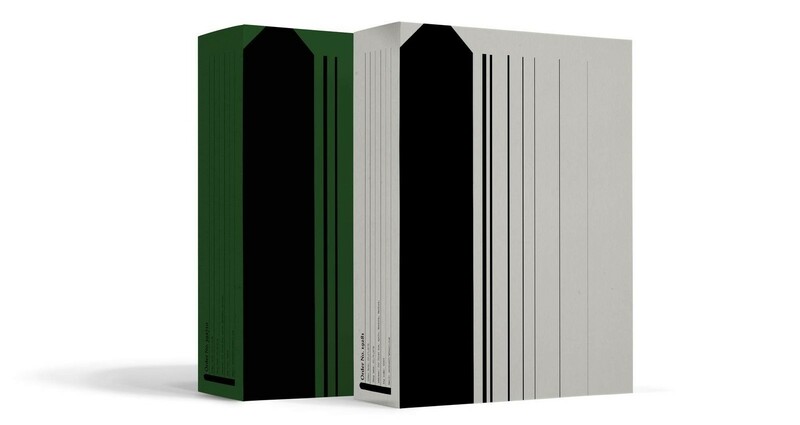 Also, readers have their own climax. 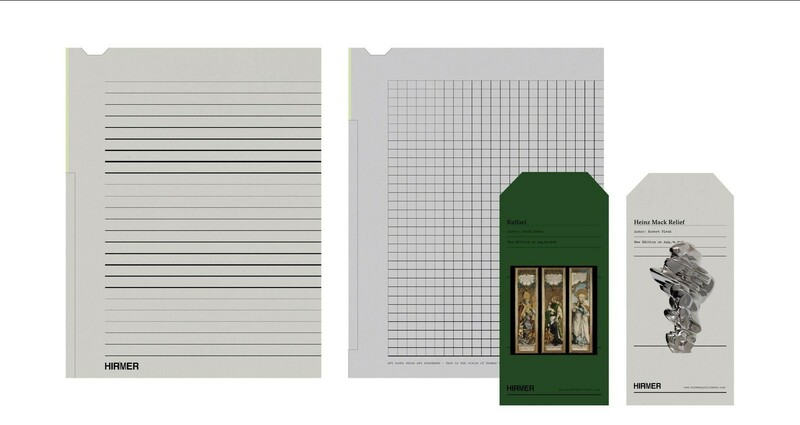 From this, the logo idea is from bookmark shape and thickness and color of lines represents the events and climax of books. 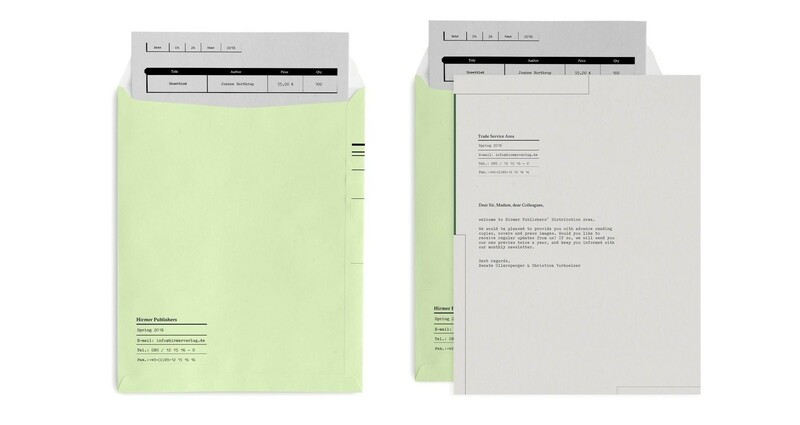 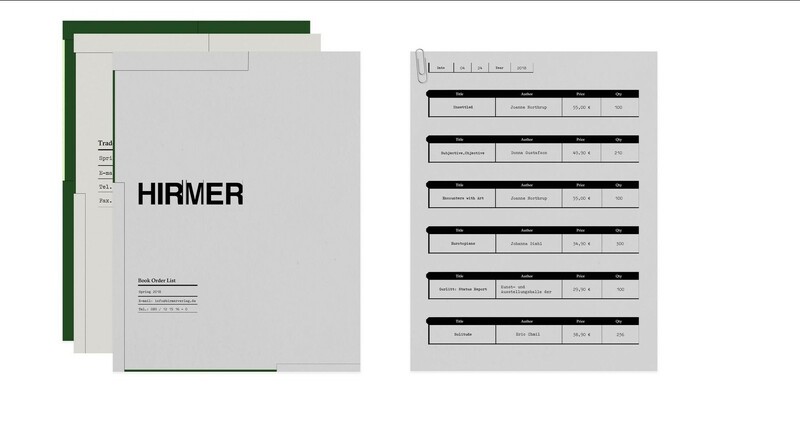 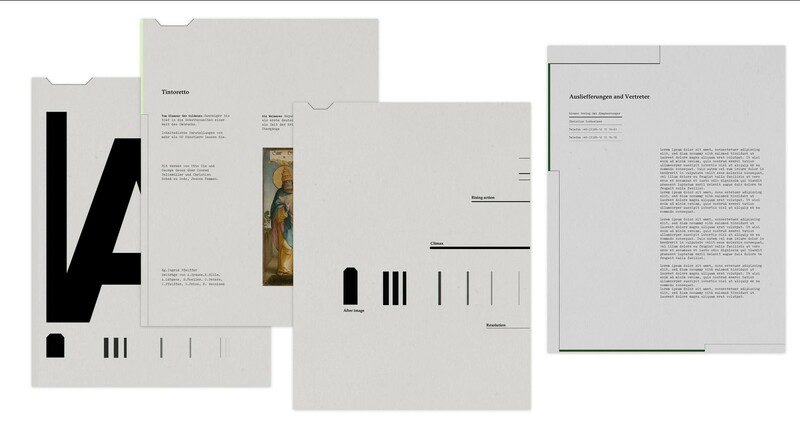 The editorial concept is document record form that inspired by the main concept marks.